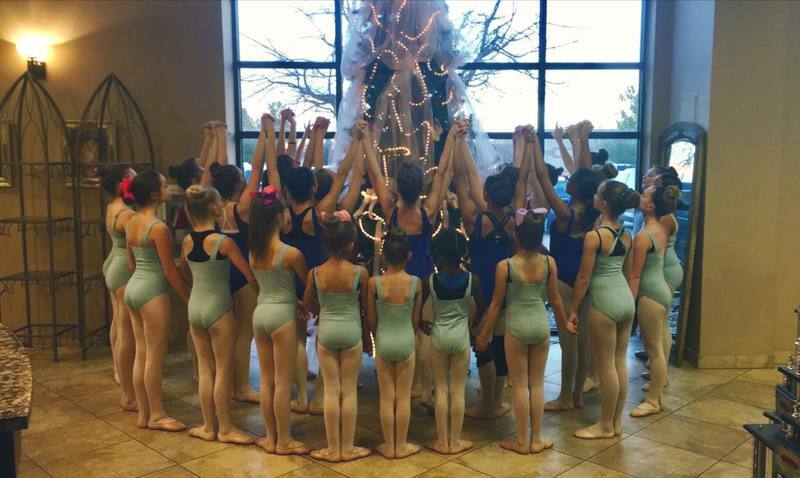 Suzette's Masters of Dance is excited to present our method Ballet program. When it comes to our students, it is our intent to give them the best opportunities for their personal growth and advancement. 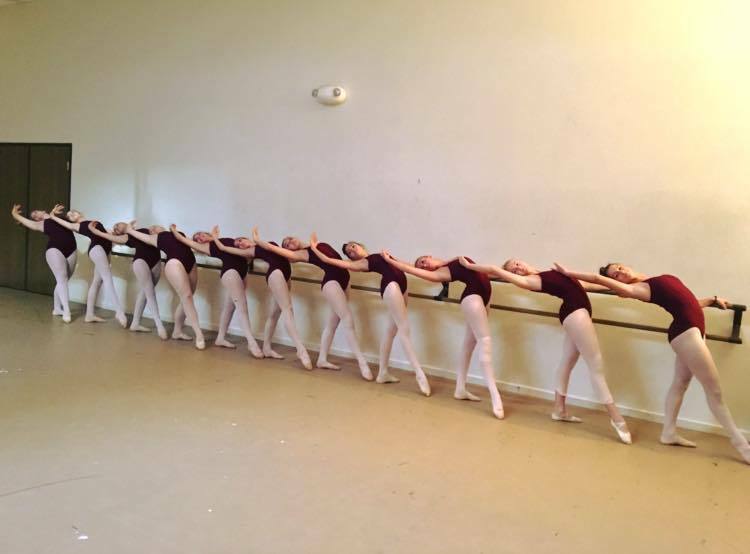 The ballet program offers a completely balanced and analyzed system of theory and execution for development. It is designed to involve the whole body in every movement, with equal attention placed on the upper body, legs and feet. 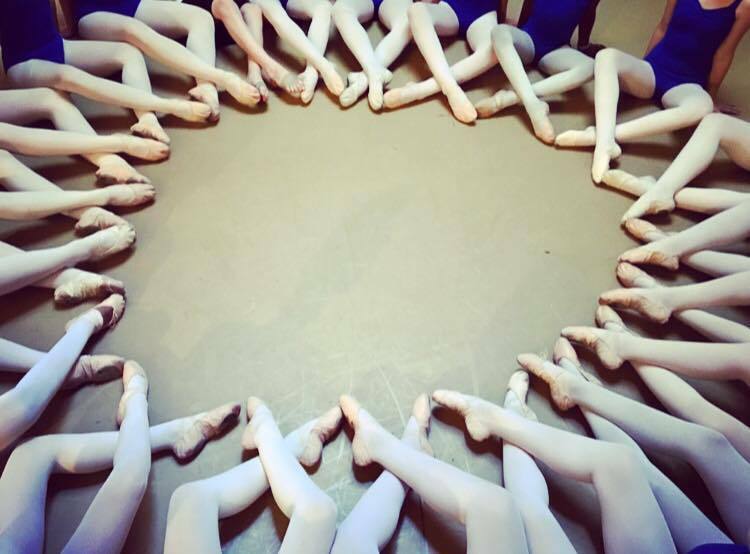 This program is for dancers ages 8 and over who wish to study ballet as a serious discipline. This is not a drop in class, but a program that studies 4 hours a week. Company dancers can participate in this program without interference with their company class requirements. We're very excited to continue this program as we anticipate the amount of personal growth this program will offer. Please call our front desk at 586-731-5454 for more information!